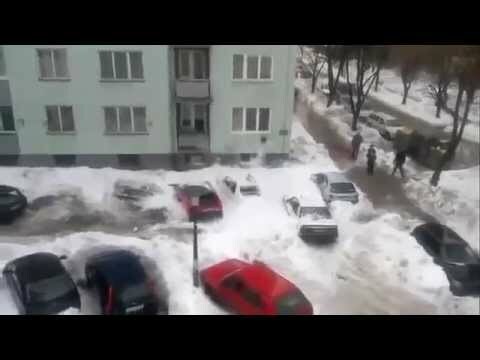 Horrible Timing Of Avalanche Right After Parking! Previous Deer on the Beach! Next 10 Videos You Can't Watch!